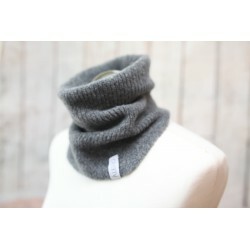 This neck warmer is something youll always want to have in your pocket. 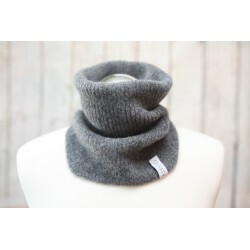 It is made from lightweight merino wool and yak wool. 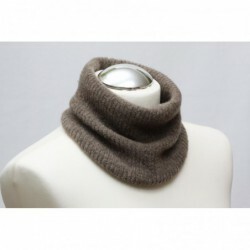 This neck gaiter has an elongated form on the chest under the chin. 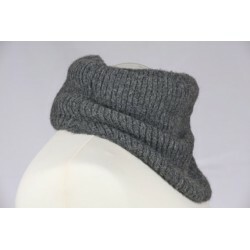 It is very lightweight and breathable, helps to protect from wind and snow. Care instruction: washing water temperature should not exceed 30 C. Dry cleaning recommended, do not iron, bleach or tumble dry. 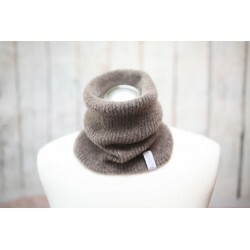 Mannequine size: M (36-38 EU).